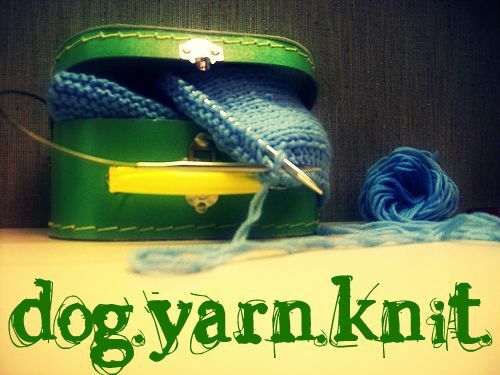 Dog.Yarn.Knit. : Oops, I did it again. Not again! Did I forget that I have a blog?